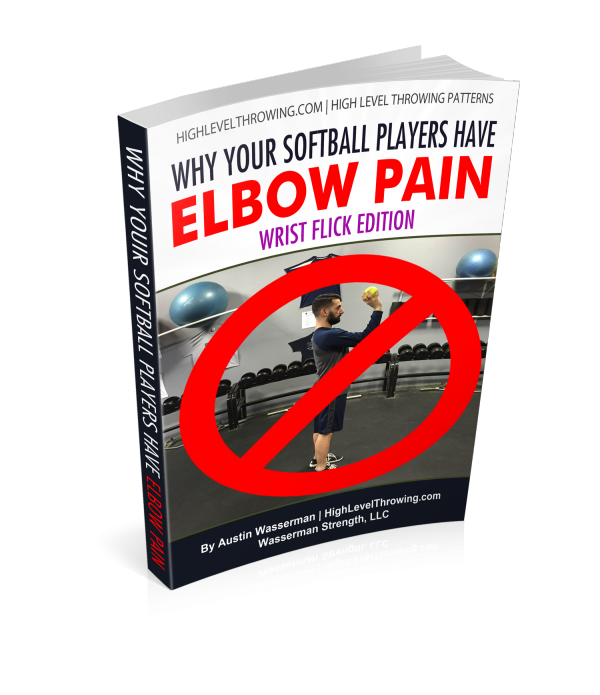 Are you still teaching Wrist Flicks? 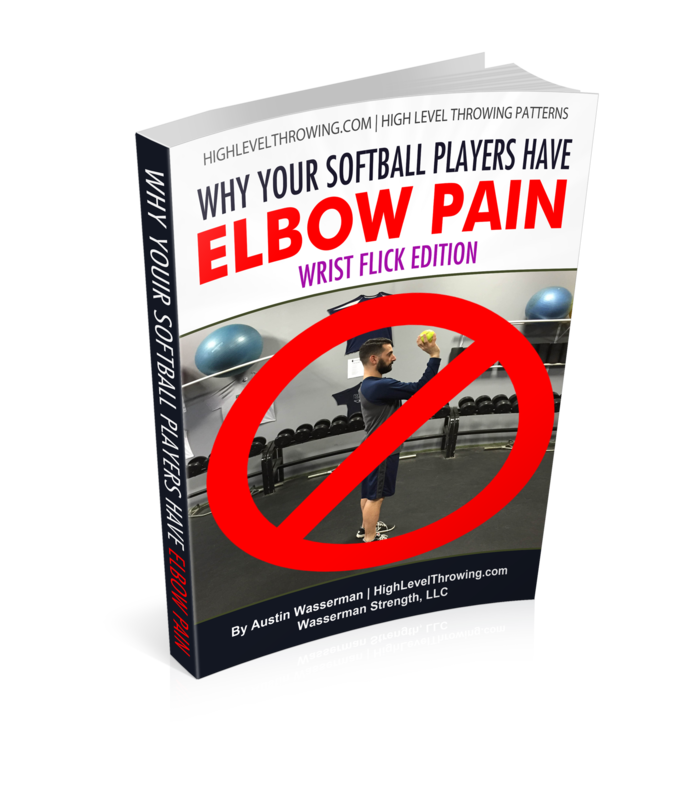 Do you still believe Wrist Flicks create backspin and strengthens the wrist? 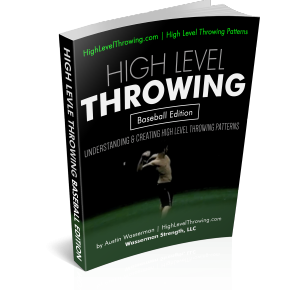 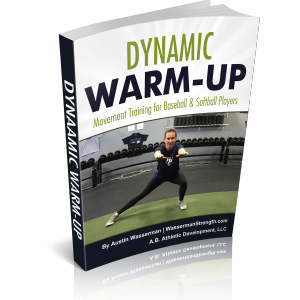 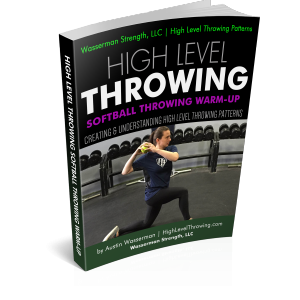 How do we teach proper arm patterns and sequencing to our athletes in order to maximize their throwing potential and minimize the risk of injury? 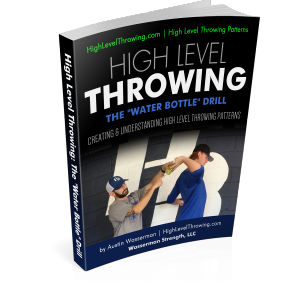 Learn the 3 most valuable Arm Pattern & Sequencing Drills!